Public disposal facility located at 3980 South S.R. 257, Velpen, IN 47590. 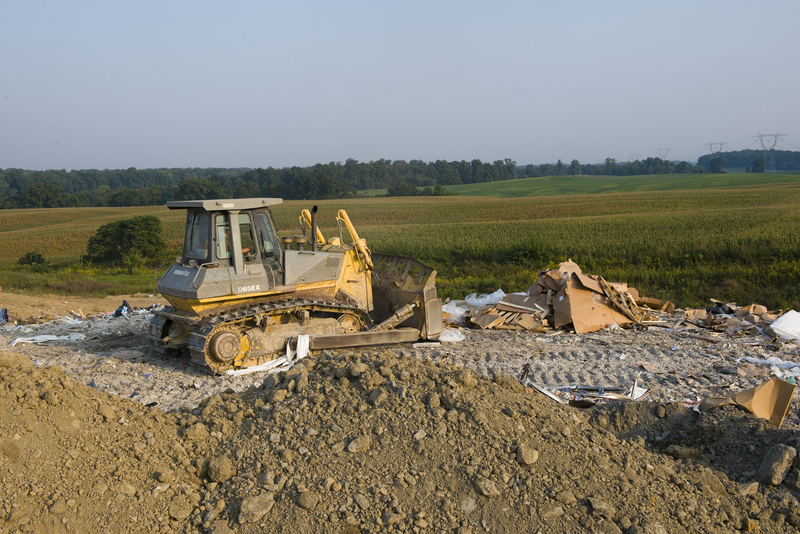 We accept construction and demolition debris and maintain a holding area for household waste or garbage. Please find our location on the map below.